 Fairmount Animal Hospital is pleased to announce we now offer the latest technology for pain management and wound healing. Laser therapy is a safe and effective way to alleviate the pain and inflammation associated with arthritis, soft tissue injuries and many other painful conditions. Laser therapy uses light energy to accelerate the body's natural healing processes. There are different protocols for different conditions. Some protocols call for one treatment, others for several. 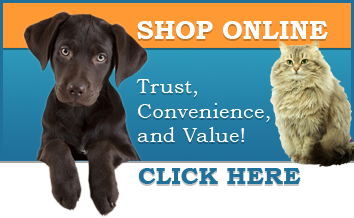 You and your doctor can discuss a protocol and create an individualized plan for your pet’s laser therapy. Call today to schedule a consultation with one of our doctors and see the results for yourself after that very first laser therapy treatment! For our patients suffering from chronic joint pain or mobility issues, because we believe so strongly in this method of treatment, we are offering a complimentary first laser treatment. Check out these results from Maggie's laser therapy! You can see the difference in just four treatments!